With its two unequal towers, it is a symbol of historic Stuttgart, the main church is the Evangelical Church of Wurttemberg, it was built in the 15th century by Aberlin and Hanslin Jorg, Inside we find an impressive architecture and an attraction is its organ musical worthy of attention, The spectacular sound of the queen of the instruments also delights listeners and organists with its 5366 tubes and 81 records. Friday Saturday from 10 a.m. to 4 p.m. 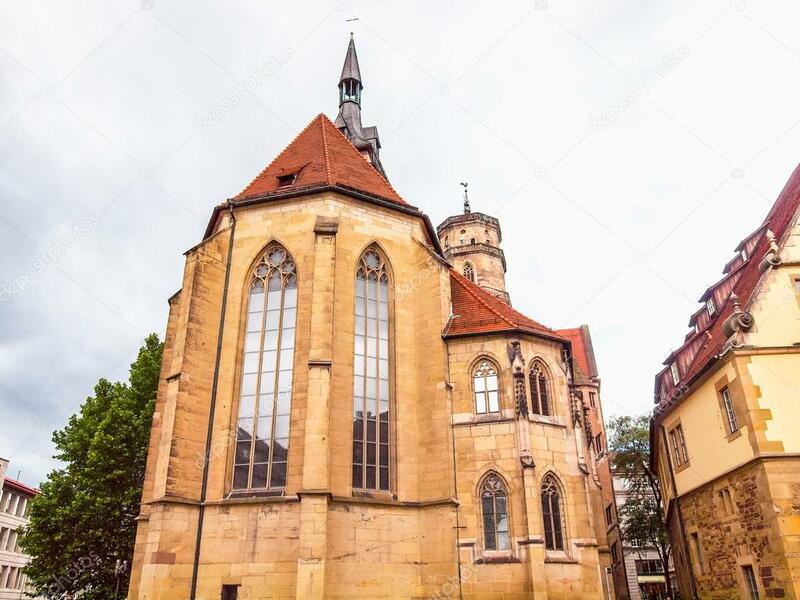 The Church is very representative of what the Wurttemberg dynasty was during its history, its monumental crypts are inside the church with impressive sculptures and engravings.